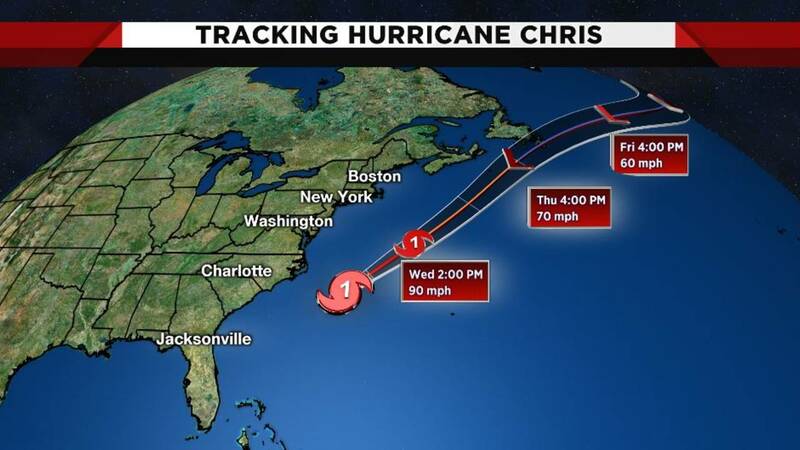 HOUSTON - Weather forecasters say Tropical Storm Chris has reached hurricane strength while moving away from the U.S. coast in the Atlantic. 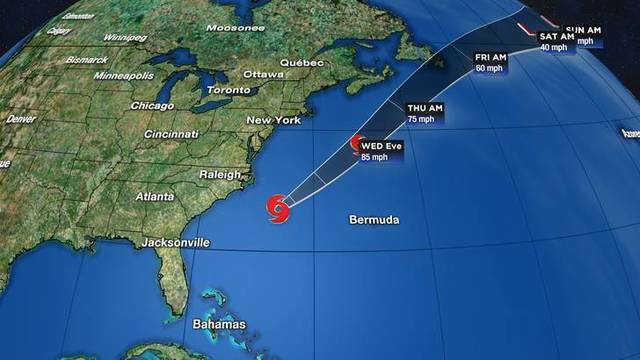 At 4 p.m. CDT Tuesday, the National Weather Service in Miami said the storm was about 205 miles (330 kilometers) east-southeast of Cape Hatteras, North Carolina, with maximum sustained winds of 85 mph (137 kph). It was headed northeast at 10 mph (16 kph). 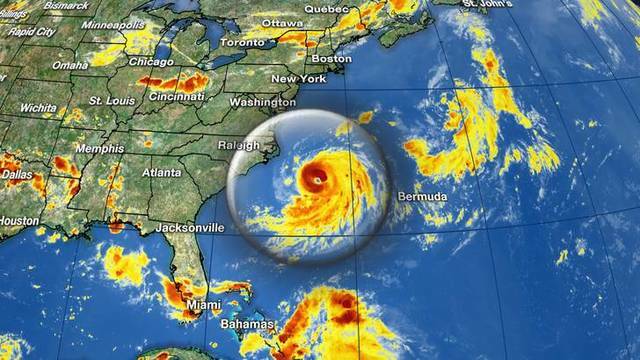 Surf: swells generated by Hurricane Chris are expected to increase and affect portions of the coasts of North Carolina and the mid-Atlantic states during the next few days. These swells could cause life-threatening surf and rip current conditions. 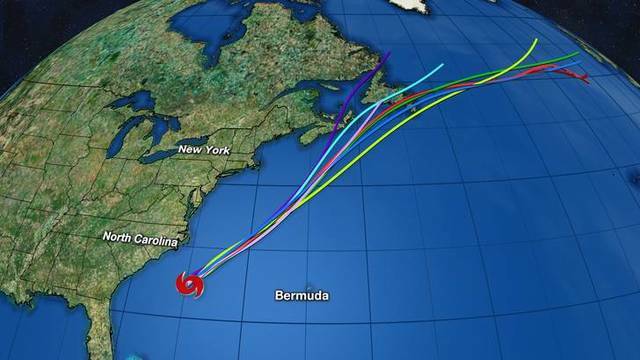 Please consult products from your local weather office.